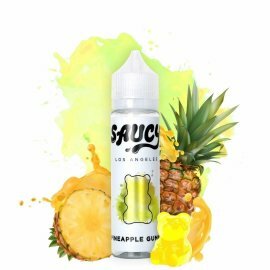 Saucy has been a part of our motto that describes our passion for how we carry out our day and for standing out in the saturated E liquid market. "Keeping it Saucy" is our way of wanting more out of what we do, in every aspect. This is our true vision of a Saucy Life. 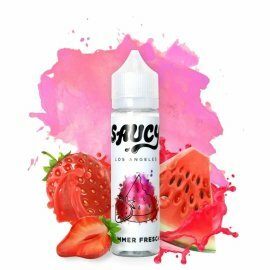 Saucy E liquid There are 8 products.